Well, it’s that time of year again. 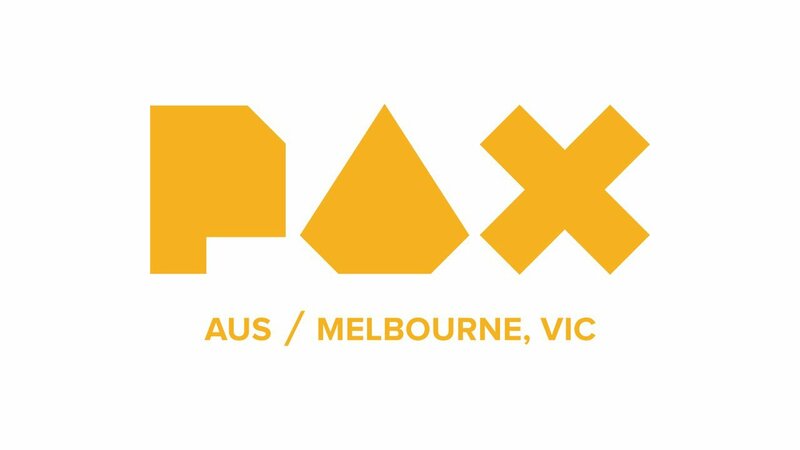 PAX Australia -- which will once again be hosted at the Melbourne Convention Centre from October 26-28 -- is just around the corner, and thanks to the lovely folks handling PR for PAX, we’ve got five Sunday badges to give away to a handful of lucky Destructoid readers. To enter the draw to win one, all you have to do is leave a comment down below with your answer to the following question: If you could base an entry in an ongoing game franchise in Australia, what would it be and why? Would you want to see an Australian Fallout game just to see how you’d fare against an onslaught of irradiated dropbears? Maybe you’d prefer to see a Final Fantasy game set in Australia because you find the idea of potentially naming the protagonist "Squallaby" unreasonably amusing? Actually, scratch that last one. It’s a terrible idea. Still, feel free to get creative, as it’s more fun that way. Hooray for completely arbitrary requirements! 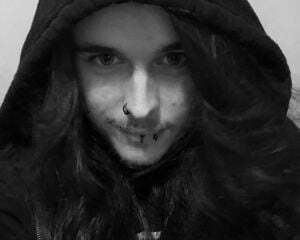 You have until 5PM (AEST) on Monday, October 15 to enter. Entrants will have to be signed into a Destructoid account when they post their comment, too, as winners will be notified via a private message on the site with instructions on how to redeem their prizes. It should also go without saying that this contest is for Australian residents -- specifically, those who already reside in, or can make it to, Melbourne on October 28 -- only.